Court adjourns Dino Melaye’s case indefinitely – Royal Times of Nigeria. 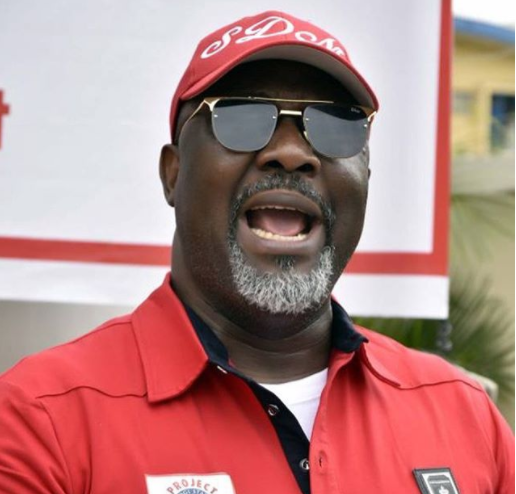 A High Court in the Federal Capital Territory, FCT on Thursday adjourned the trial of Kogi state Senator, Dino Melaye, indefinitely, on the basis of his medical condition. The police is prosecuting Mr Melaye in Abuja and in Lokoja. In Abuja, he is accused of attempted suicide and damaging government property, after he attempted to jump out of a moving police vehicle. He was later hospitalised. In Lokoja, Mr Melaye is accused of providing false information to police and supplying arms to thugs.